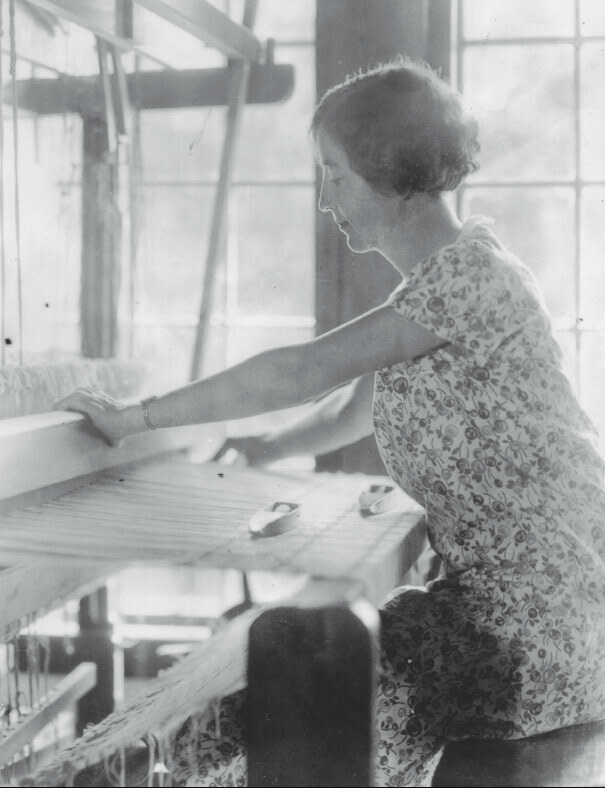 Founded in 1929 by Lucy Morgan, Penland School was originally an outgrowth of a craft-based economic development project she had started several years earlier. When Morgan retired in 1962, she was succeeded by Bill Brown who updated and expanded the school’s offerings, added longer fall and spring sessions, and created resident artist programs at the school. Today, Penland encompasses about 420 acres and 57 buildings, and more than 1,400 people come each year seeking instruction.